Phoenix Youth Theatre are proud of their partnership with the team behind 'Strictly Come Dancing' and have been part of tours with stars Pasha Kovalev and Katya Virshilas for the past three years. We have been asked to provide guest dancers to feature alongside the professionals at the Aberdeen Music Hall. 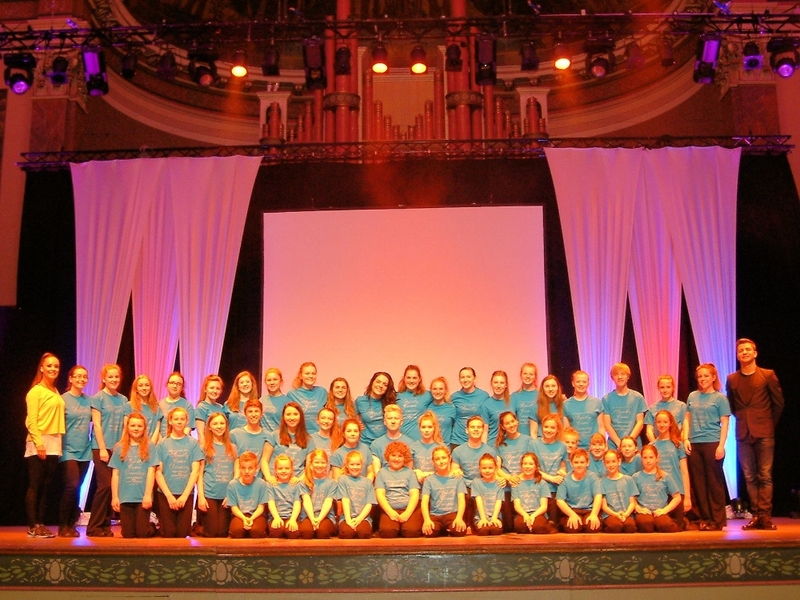 Under the direction of Phoenix choreographer, Colette Murray, youngsters from our dance classes have always put on a great show and have been consistently praised by everyone in the Strictly team.